The fact that Quadernity is, among other ways, also modeled mathematically would have come as a greater shock to me if I had not already become largely inured to surprises, due to the sudden initiation of daily dream-time visions, the rare, yet startling, reception of voice commands, and the dazzling displays that present themselves upon my car’s windshield while driving long, lonely stretches of highway between my two residences. To those of you who think that math is boring, or is only for geeks and scientists, or that it hurts your brain, I hear you out there, “Eeek! The “m” word! Oh no!” Mumbling and grumbling resound across the abyss between words and numbers! Please allow me the opportunity to allay your antipathy. Rather than dryly memorized formulae, the maths of Quadernity are intuited, unveiling profound beauty, a haunting mystique and an unparalleled peek at universal perfection. Morning chalkboard visions and meditative writings and drawings have not only taught me a deeper way to understand what numbers represent; the lessons have led to marveling at elegant mathematical truths. Mathematics is, for all intents and purposes, a language for formulaically expressing the generalities of natural patterns. Quadernity’s dynamic relationships reveal uniquely powerful proportions, held sacred by secret societies, yet rarely taught in schools. I know I was never taught any of this in high school math classes and, I dare say, you were not either. When I was in high school, my mother told me “girls do not need college.” She went on to explain how, regardless of my grades and honors, I would end up being a secretary, so I needed to focus on vocational education classes to prepare me for this preordained path. Only two math classes were required of me. I took pre-Algebra, during which I missed a month of school from having a bad spell of asthmatic bronchitis. Never quite catching up, and knowing I would probably never need these arcane formulae, I skimmed through this course without much of it establishing a file in my long-term memory. After my obligatory classes were finished, I never used geometry or algebra for anything other than to calculate the area I wished to cover with paint and to determine whether a 15% discount was enough of an incentive to buy something I would not otherwise buy at full price. In my prep for becoming a secretary, I did take a bookkeeping class; however, basic arithmetic of adding and subtracting is all that is used in bookkeeping. The skill there comes from knowing into which column to put the numbers, as either credits or debits. Although I have yet to learn the symbology of more advanced maths, my mind does easily recognize and appreciate patterns, including mathematical patterns. Yours does too, quite naturally, even if you have never thought of it this way before. Reaching into the right spot to catch a ball and estimating how long it will take to cross the street ahead of oncoming traffic are common problem-solving skills, without necessarily knowing how to calculate the answers on paper. 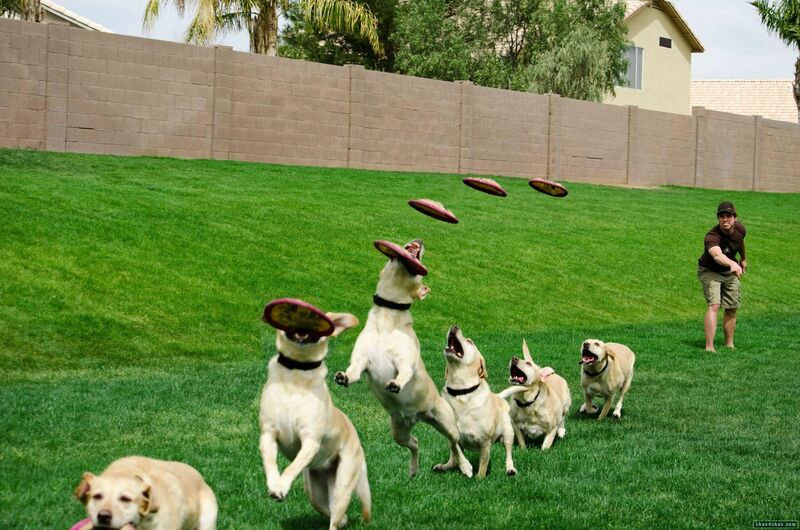 Even dogs chomping slobbery Frisbees in the park intuitively thrill to act on what calculus can merely represent. Bees also do math. And ants can count. Profound patterns are found throughout nature, in the cosmos, in tiny life-forms and even in our own bodies. Here is a little fish demonstrating super-human geometrical precision. This astonishing short video is well-worth the few minutes invested! Math intuition is a gift from Nature that is shared among Her creatures. Inanimate planets perform perfectly symmetrical patterns in their celestial movements. As seen from earth, the path of Venus delineates a five petaled flower every eight years. And it would be a disservice to readers if I failed to recommend the old cartoon, “Donald Duck in Mathmagic Land“. It’s a Disney classic! For readers who are experiencing an (unexpected?) appreciation for the beauty of patterns and the extraordinary ways they show up in the natural world, Quadernity promises fun figuring out just how our fabulous world is finessed. When my visions began in 1999, whatever introduction I had been given in high school to basic algebra and geometry had expired from lack of use during the intervening three decades. Many of you are far more competent mathematicians than I am. Every delicious bit of math encountered here will be presented in bite-size chunks and explained in straight-forward, simplified steps that carry their part of the story to a delightful wrap-up. My intention is to illuminate, not intimidate. For readers with expert skills in mathematics, the fun lies in Quadernity’s novelty of approach. Numbers are numinous and visions are venerated in my beginner’s mind. Intriguing intuitions arise and are confirmed by calculations, rather than the other way around. For both the math-o-philic and the math-oh-iffy, “ah ha!” moments are scattered throughout the chapters here. Please grant me your forbearance of my admittedly primitive animations, achingly behind the exponential growth curve of computer graphics professionals. My sincere desire to share content with you keeps me from being dissuaded or embarrassed to just do what I can with my self-taught capabilities. Even without snazzy special effects, the visuals and vocal intonation should still aid comprehension, making the material more accessible, more stimulating, and easier to digest than might be expected. Although the following chapters will enhance your exploration of Creation with compelling numerical revelations, even a few amazing mathematical formulae might be fearsome to some readers. If this is true for you, please know that 98% of Quadernity’s math is contained in the chapters here, grouped under the heading, Mathematical Models. This segregation was done deliberately so that you will have no worries proceeding with the rest of the blog-book. The chapters here present ideas that sequentially build from one to the next, producing in their wake two new Quadernity models: the Cone-Spiral and a brand-new, multi-dimensional Number Line!